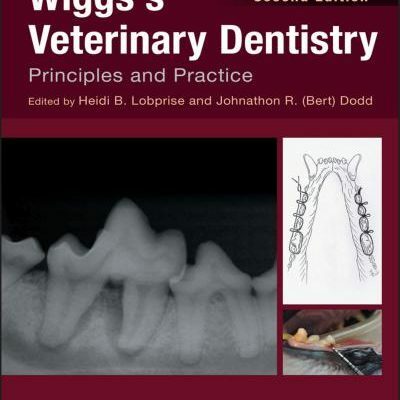 Small Animal Medical Diagnosis 3rd Edition PDF. 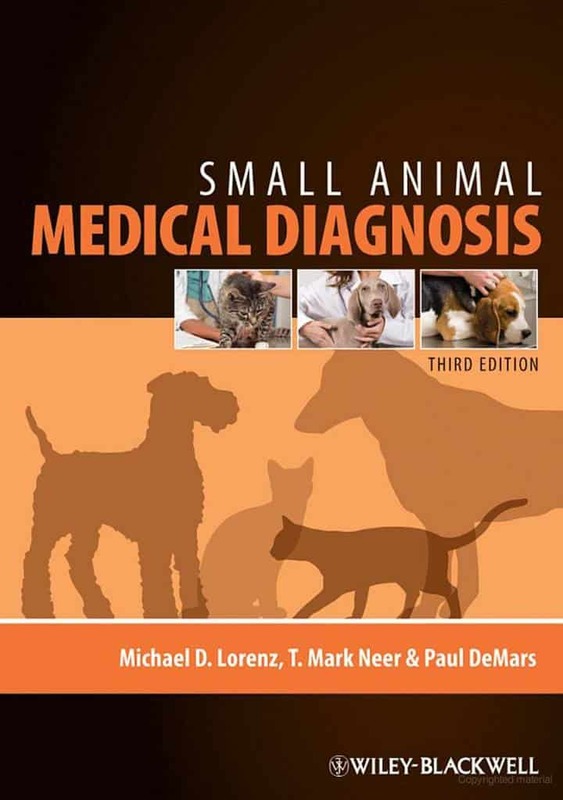 Small Animal Medical Diagnosis, Third Edition takes a problem-oriented approach to clinical diagnosis and outlines core information necessary to effectively evaluate the major medical problems in dogs and cats. 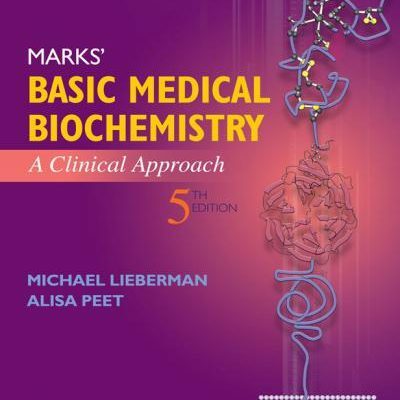 The text starts by defining problems caused by disease and proceeds to integrate the history, physical examination, and diagnostic modalities into a logical approach designed to assist with the medical management of patients. The new edition continues to serve as a vital tool in accurate and appropriate diagnosis for small animal veterinarians, emergency and critical care veterinarians, and veterinary students. 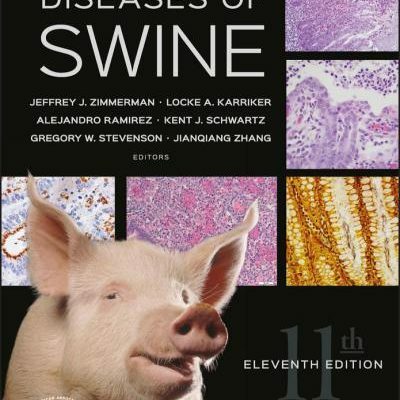 Small Animal Medical Diagnosis, Third Edition provides a valuable update of this ever-popular text. 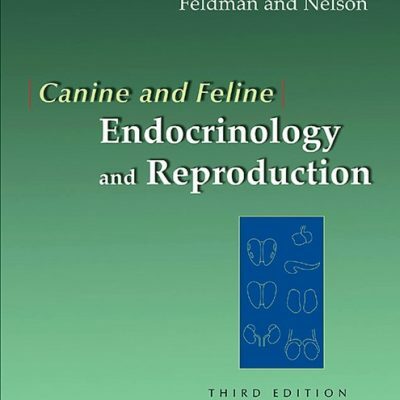 Taking a logical problem-oriented approach to clinical diagnosis, this book provides core information on diseases and disorders to aid in the effective evaluation of major medical problems in dogs and cats. 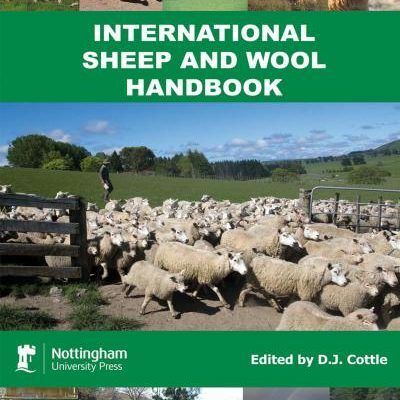 The third edition will update the diagnostic plans provided in each chapter to more accurately reflect the latest information and technology available to small animal veterinarians. 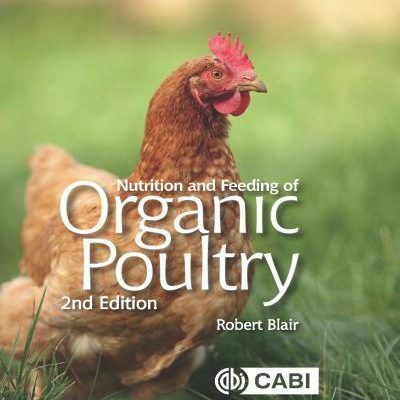 In addition, several chapters have been consolidated to streamline content and enhance the user-friendliness of the text. Small Animal Medical Diagnosis, Third Edition will continue to serve as a vital tool in accurate and appropriate diagnosis in small animal medicine.